Enter a world in which students doing battle in arenas is part of everyday life! 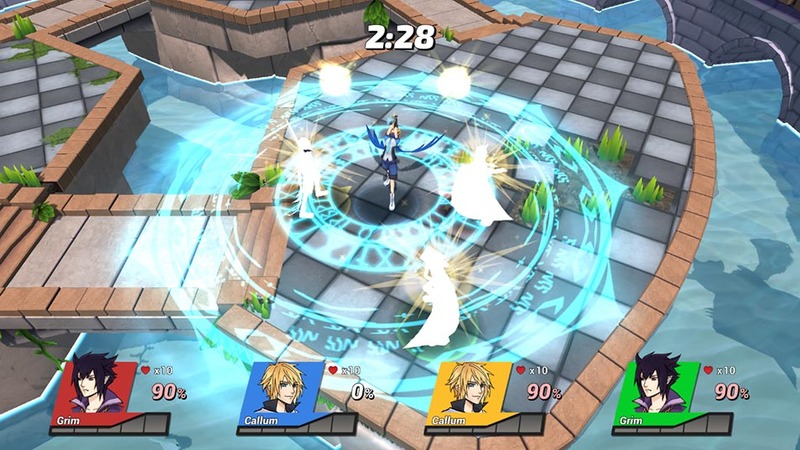 Choose from an original cast of anime characters and compete with up to 4 players in a dynamic arena where one objective is shared - smash all of your opponents out of the arena! Each student has perfected their own fighting style from sword play to magic, scythes to flaming guitars!? Powerup by collecting the glowing orbs and knock your opponents out of the ring to score. Is this education or fun!? The team at Big Paw, part of the Academy of Interactive Entertaiment, Sydney, are busying putting the punches and kicks in the right places, polishing up the stone work and getting some mean arenas and game modes made for your battle enjoyment! 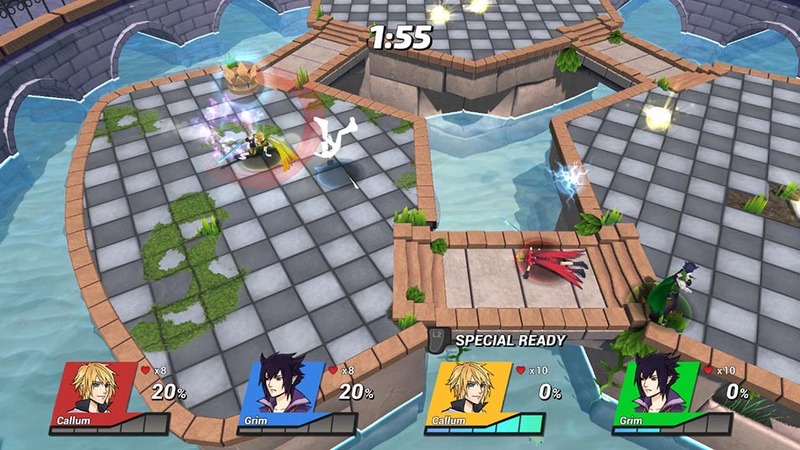 Each arena features a dyanmic environment. 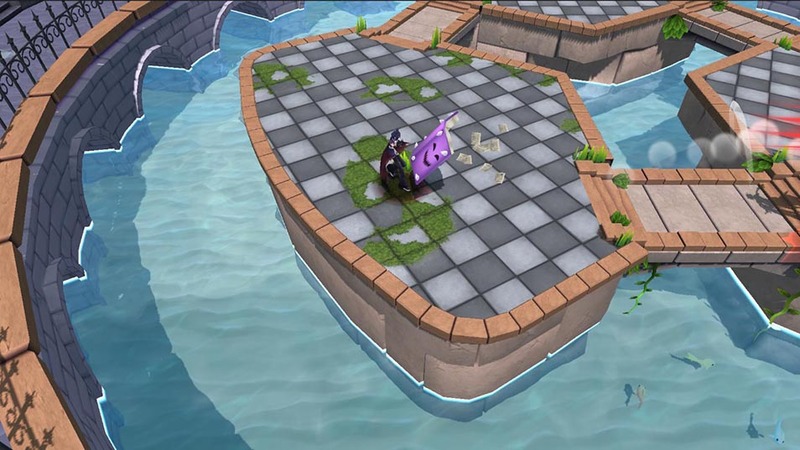 From gargoyles who will hose you down with water jets, to lava pools which rise to cover more and more of the arena. You'd better use your jumping and combat skills to put your opponents behind you and the ground underneath you!